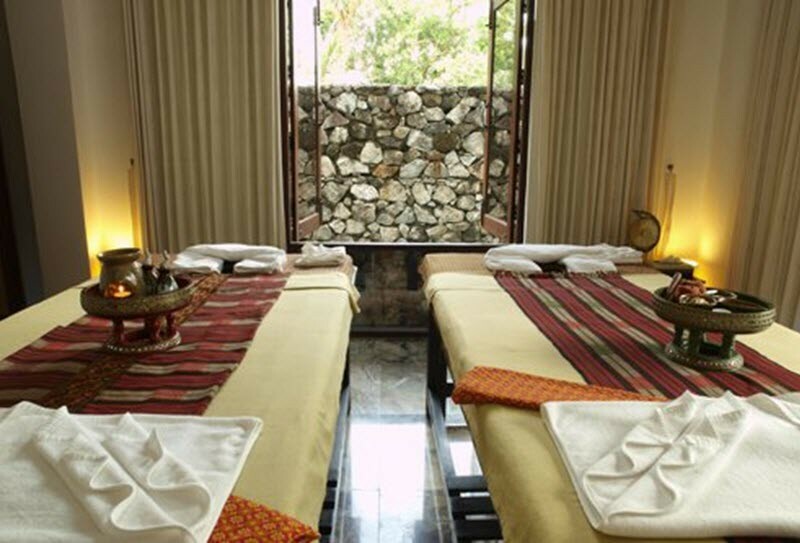 Oasis Spa offers exclusive massage and a great variety of body, face and hair treatments. You can book a free transfer from your hotel in Phuket. Mookda Spa is a cradle of pleasure and bliss. Awaken your inner energy with Mookda Spa! You will return home rejuvenated and beautiful! 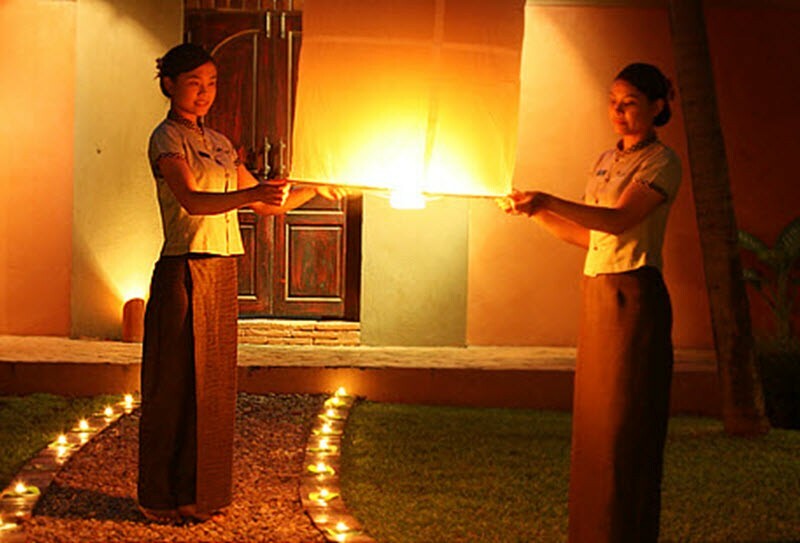 Best spa salons in Phuket will help you keep and restore your beauty and health. You will travel home renovated and filled with the inspiring energy of the tropics. Wisdom of the centuries and mysterious atmosphere - what else is needed for total relaxation? Travelers will have a wonderful opportunity to enjoy different massage and spa treatments and programs. If the paradise exists, it’s MOOKDA SPA in Phuket. Tourists choose package programs for 2-3-4 hours and immerse into the real pleasure. MOOKDA SPA offers a wide range of complex care programs. SILADON SPA offers a great number of treatments for your harmony, peace, pleasure and renovation of the body and mind. After massage and spa sessions you will realize that all these things are possible. Improved massage techniques and effective natural components have a positive influence on the body and emotional sphere. Your bookings are received by our English-speaking operators. 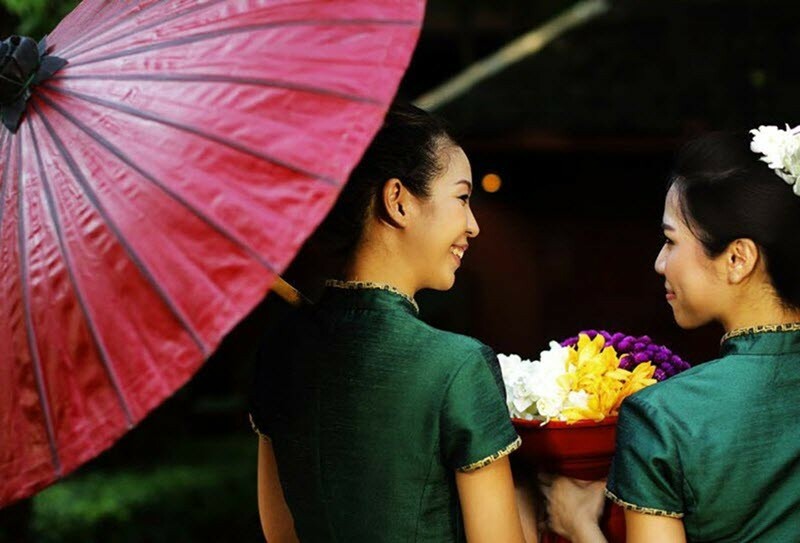 They are always happy to help you book a return transfer to a spa salon at online-phuket.com. 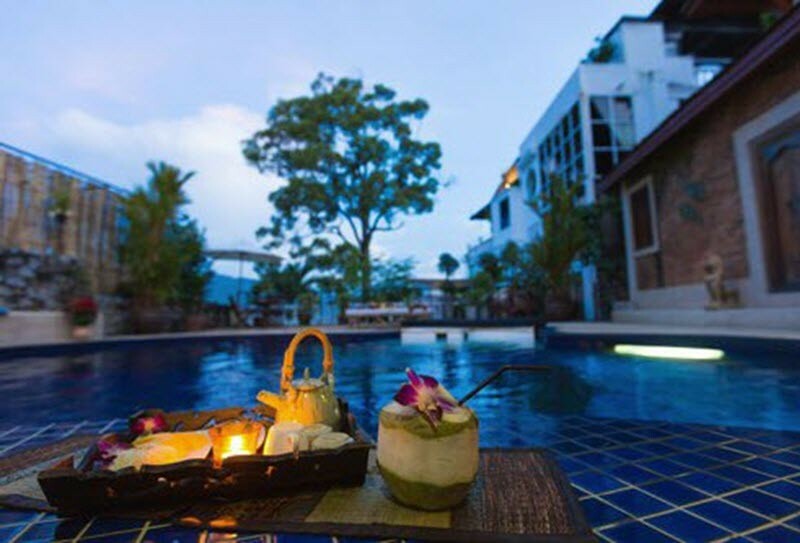 Experience unforgettable pleasure and relaxation in the paradise in Phuket!